Instant Sergeant | How Goes the Battle? When Charlie Cox Jr., arrived at the 1st Air Cavalry Division in February of 1967 he was a “slick-sleeve” — a private. Less than eight months later he was a sergeant leading an eleven-man squad around the Central Highlands some 250 miles north of Saigon. The “instant sergeant” is probably one of the best-functioning miracles to come out of the Vietnam conflict. Most of them are in their very early twenties and have proven more than adequate for the job. Cox’s superiors say that he is an excellent squad leader. Cox agrees, and adds that the job includes a lot more. For one thing, when a new trooper first arrives from the States, the squad leader must quickly break him in to Vietnam. “After you have been in Vietnam for awhile you develop a ‘second sense’ and just know when things are not right and the bullets are likely to start flying. “You walk into a village and no one is outside working, the kids are not playing, everything is quiet. You know something is wrong, that more than likely Viet Cong are there. I try to tell the new men these things,” Cox says. 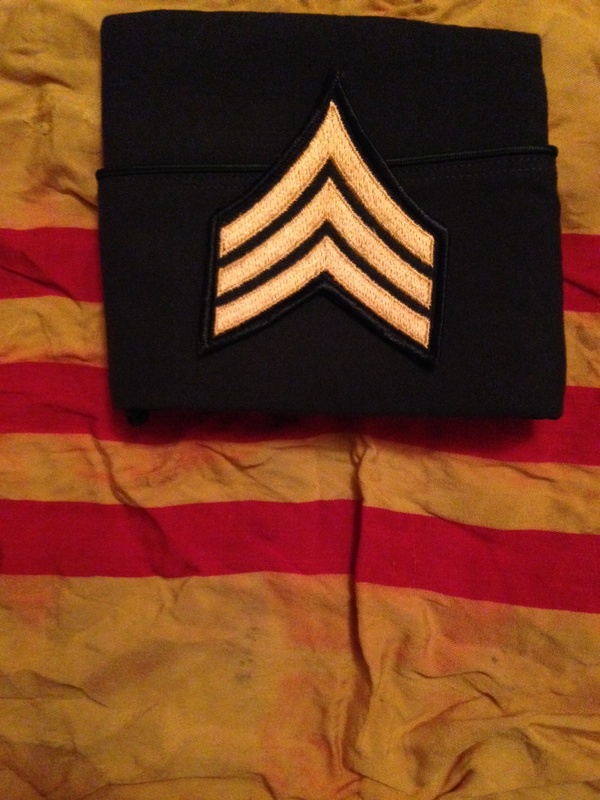 He attended a 13-day combat leadership course before he got his three stripes and took over as squad leader. The course is conducted by seasoned 1sr Air Cav non-commissioned officers and includes exercises in map reading, spotting booby traps and mines and leading squad-sized groups on patrols. A year ago, he says, he could never have imagined doing all of this. At that time he was “back in the world,” working as an insulation machine operator. Pingback: PTSD and genetics | How goes the battle?